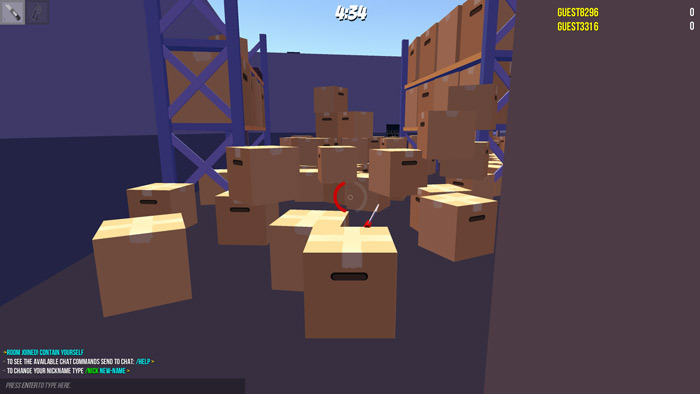 "A really stylish and fun multiplayer shooter where you are a cardboard box!" 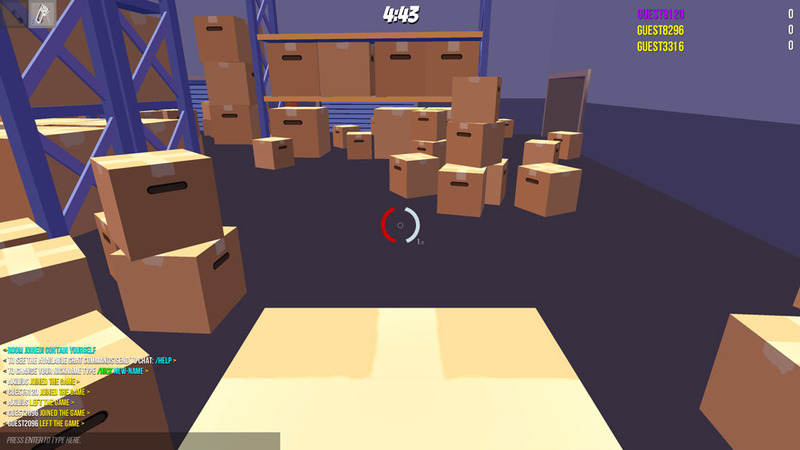 What the Box is a stealth shooter game with a difference every player is a cardboard box, and the games take place within a warehouse full of cardboard boxes so the only way to tell the difference between the other players and the static boxes is if you see the player move. Each player only gets one shot to kill the other players and if you should miss then you will have to resort to using a box cutter to make your kills however once you have your box cutter in hand it will become very obvious you are a player and not just another generic box meaning it is much easier to distinguish the difference and making you an easy target for players who still have their shot, also if you get a kill with that one shot you will be rewarded with another bullet. 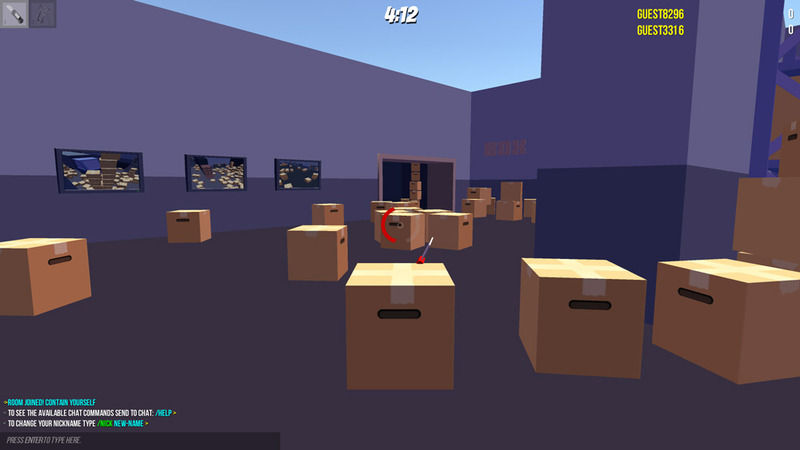 The game looks pretty good not fantastic but the game play is awesome it’s really addictive and fun and you can decide whether to just hold your position and hope that another box crosses your path while you blend in to your surroundings and go for the stealth kill or you can just run riot round the box warehouse and hope to use your speed to avoid the shots of the stealth players. The servers can be a little slow at time and it’s much more fun if you get at least a few players on the same server as the warehouse is fairly big and if there is only a couple of you may spend the whole five minute playing time just searching for each other, but once you get four or more players the game is great fun and you may well end up spending hours playing it. There is also a custom made song for the What the Box which is really weird yet hilarious, on the first couple of listens anyway. This is the alpha version of the game and it has now been greenlit on steam so download it for free while you still can! You can download What the Box here free.